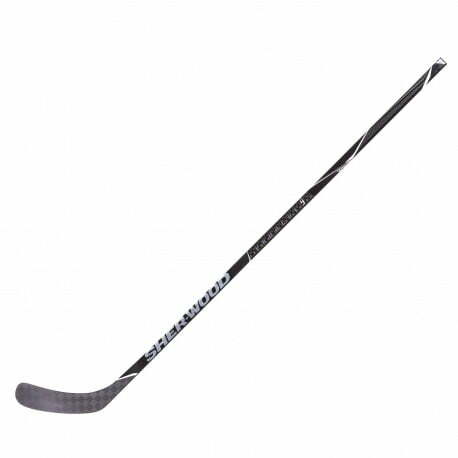 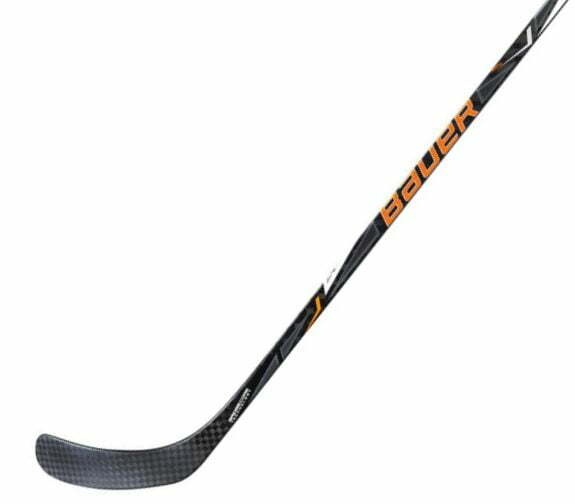 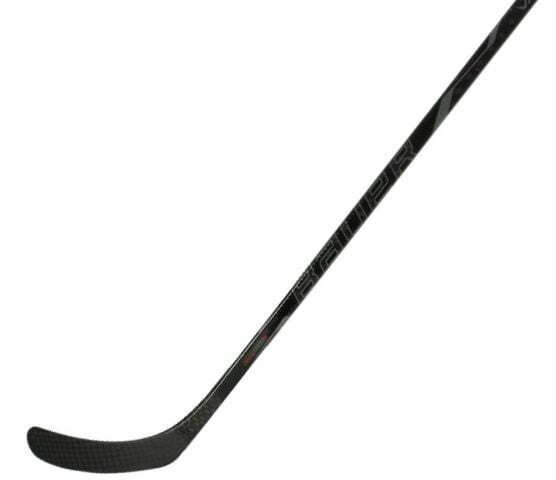 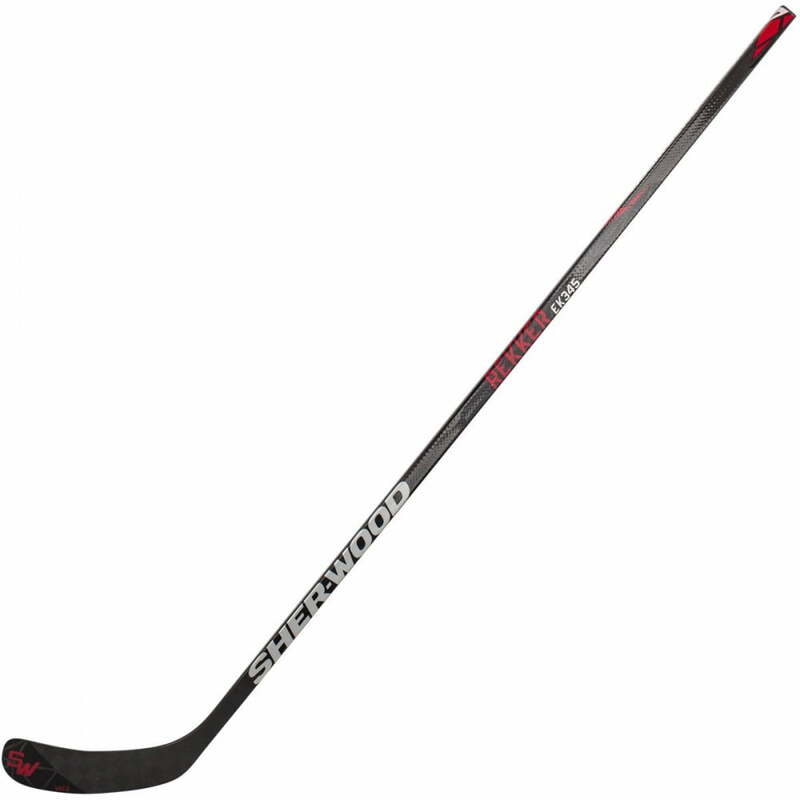 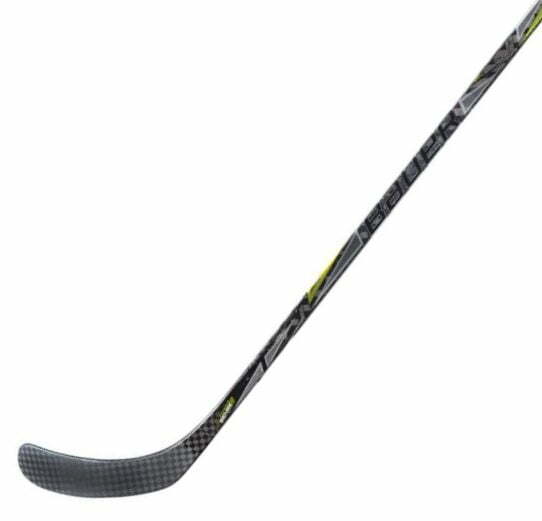 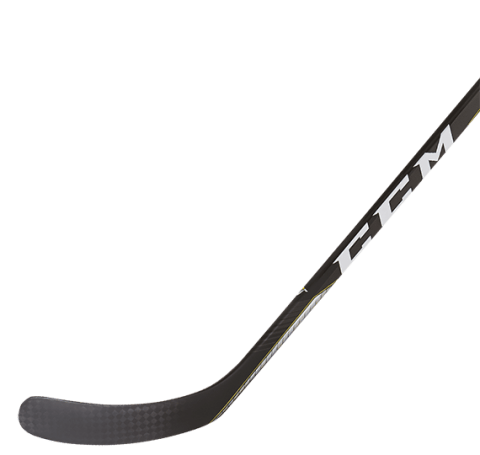 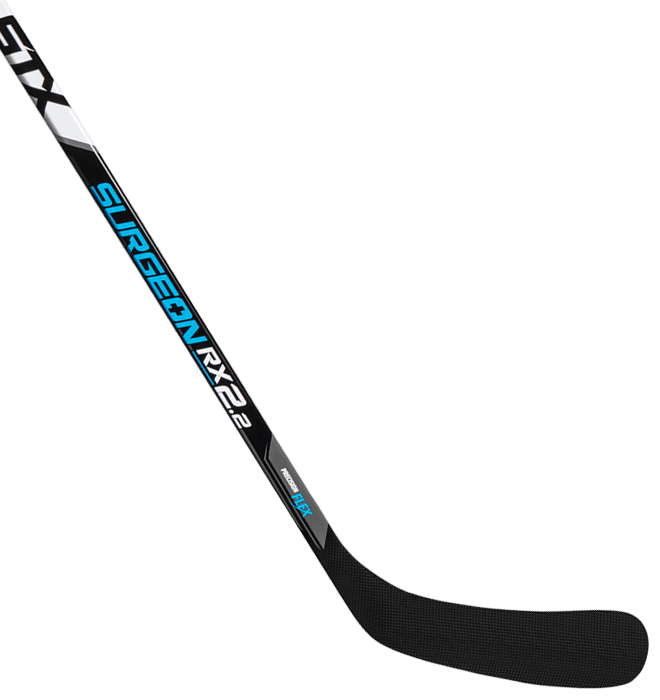 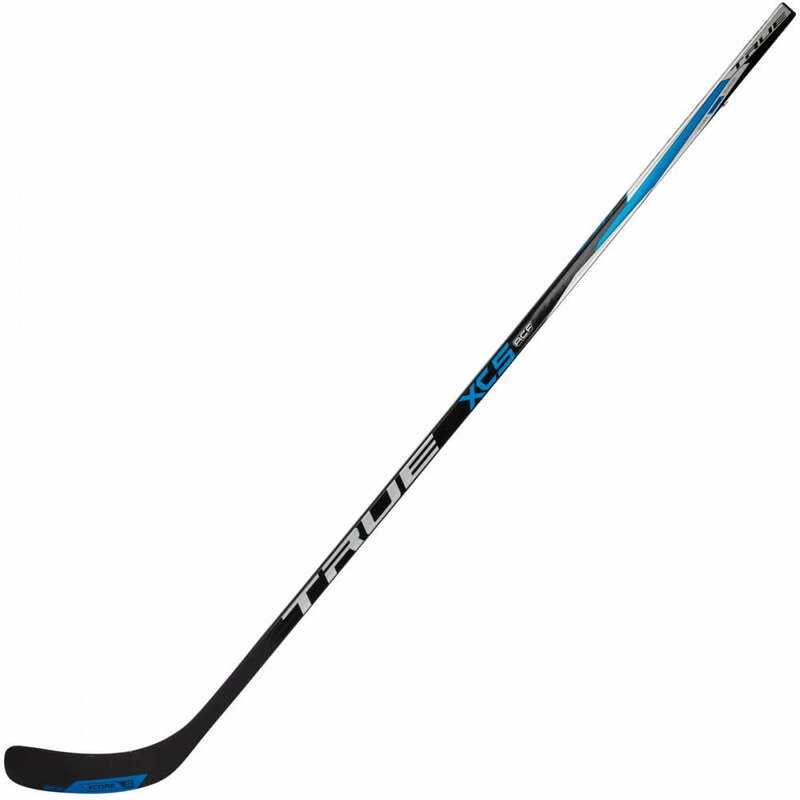 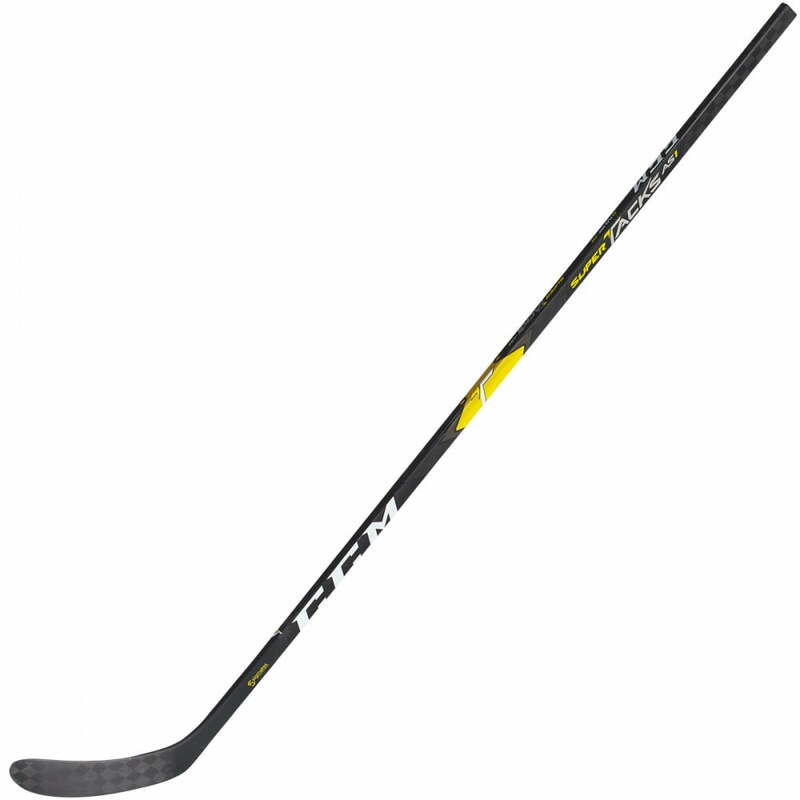 Senior Composite Hockey Sticks | Sports Etc. 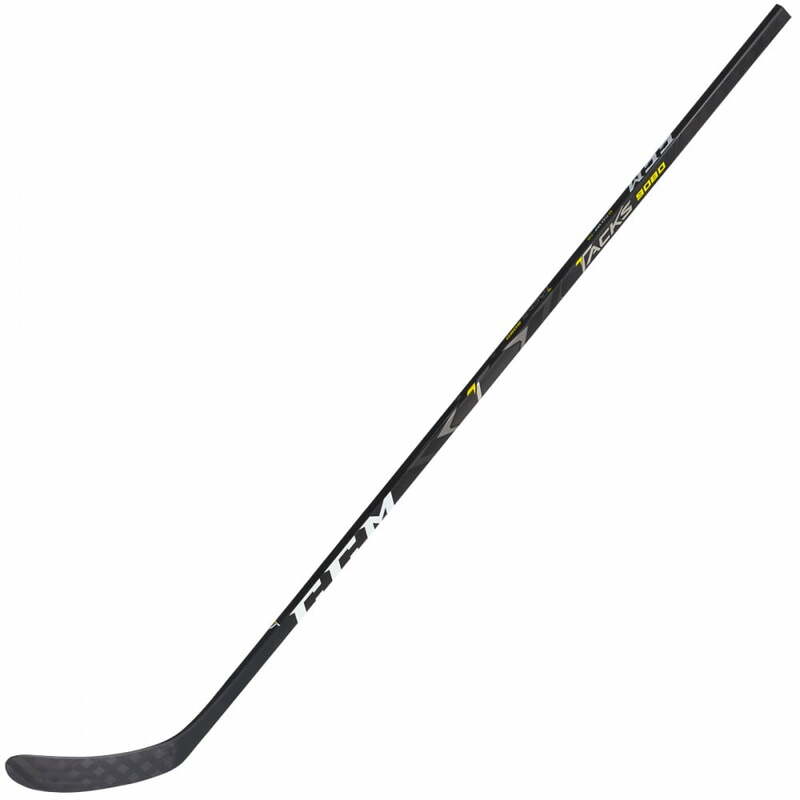 BLADE: Ultra Attackframe – A lightweight blade with high torsional and bending stiffness for a more accurate shot. 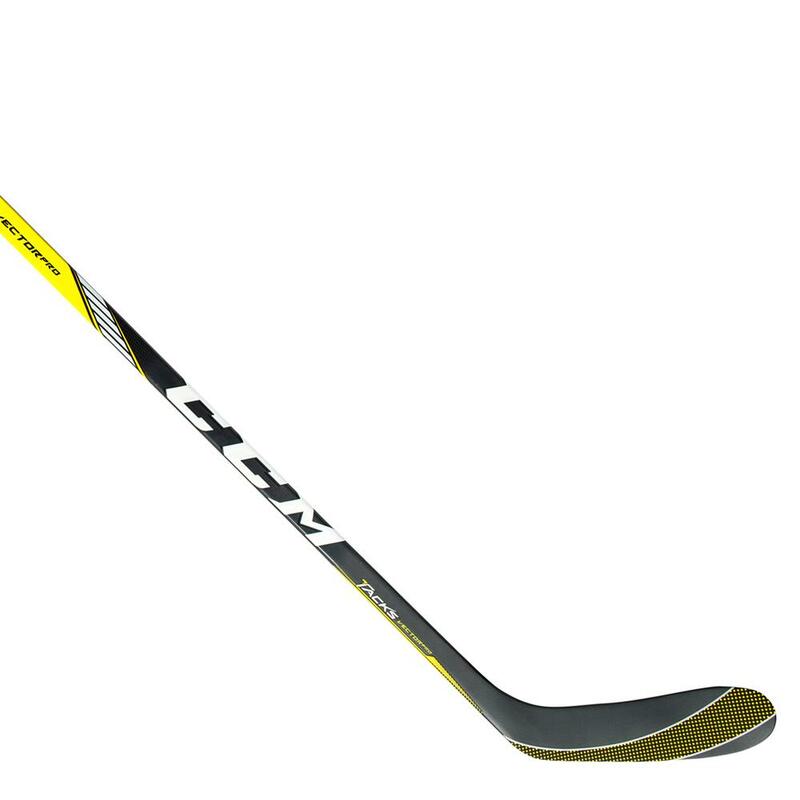 KICK POINT: Mid Kick Point – The all in-one flex profile, great loading on all shots with a stiff taper for maximum accuracy.